Check out this new jam from CDQ – Entertainer ft. Davido out now! 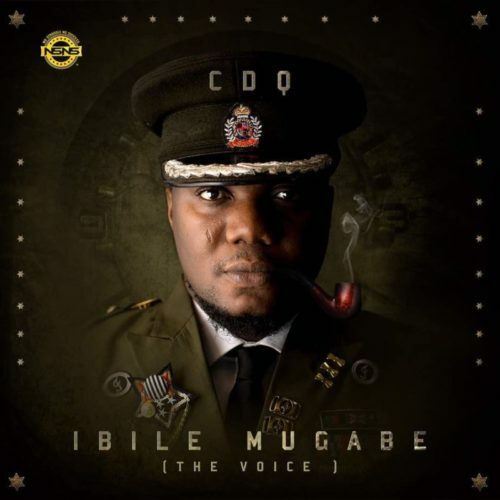 Here is another song coming off from the ‘Ibile Mugabe‘ album from rapper CDQ titled ‘Entertainer‘ and it features DMW boss Davido. The album features other music stars like Wizkid, Mr Eazi. So far fans are giving a warm reception for the project. Listen to CDQ – Entertainer ft. Davido below. Enjoy the tune and share!